1979-1993 Mustang 5.0L camshaft dowell pin will help to finish your engine build correctly! 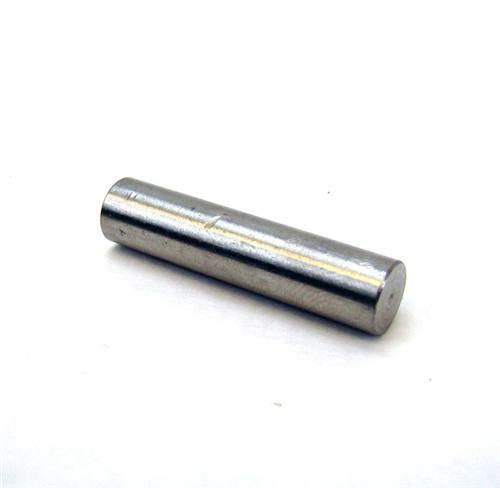 This 1979-1993 Mustang Camshaft dowel pin serves two purposes. It locates the timing gear for the camshaft as well as the fuel pump eccentric on carbureted Mustangs. This dowel pin is extended in length for use with 1-piece fuel pump eccentrics, such as the FRPP M-6287-B302. -Will fit all 1979-1993 Mustang camshafts, both EFI and Carb. -Will fit carbureted Mustangs using fuel pump eccentrics. Chamfering of the dowel pin edges may be required for installation. Camshafts are hands down one of the most popular upgrades for you pushrod Mustang guys. The ability to achieve more horsepower, more torque, and the lopey idle we all know and love. 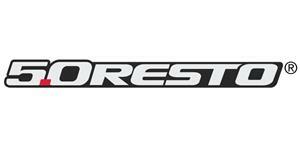 We offer a variety of camshafts from industry brands such as Ford Racing, Anderson, Trick Flow, and Comp Cams. All of which will feature different durations, lobe separations, and intake lift to meet your expectations for your build.